We are very excited to announce that our Founder and CEO, Tony Woods, is visiting Toronto as part of an official Invest Northern Ireland trade mission to Canada. 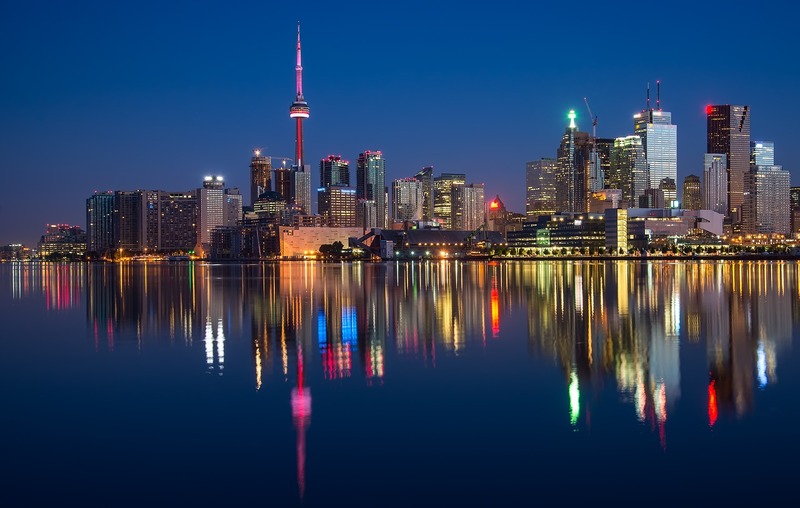 The delegation of Northern Ireland government officials and representatives of seven companies based in the North of Ireland will be in Toronto 24-27 September. Should you wish to meet or call Tony while he is visiting Toronto, please email [email protected] or reach out to him through LinkedIn. He already has a packed schedule so if you can’t arrange something this time, don’t worry, he will be travelling out to Canada again very soon.